More than three weeks into the new year, and we’re finally getting something new from Xiaomi Philippines. 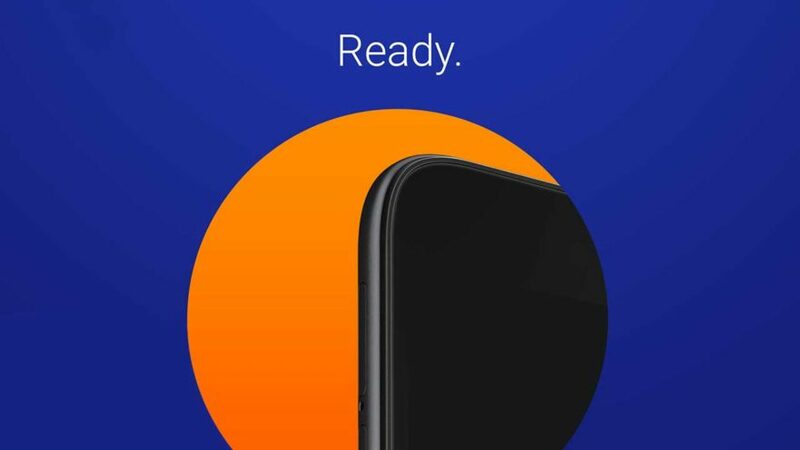 But don’t keep your hopes up for the Redmi Note 7 just yet because the teaser the company has posted on its official Facebook page is that of the Redmi Go. Look. Yes, that’s the Redmi Go. We can’t blame you if you think it’s an image of Redmi’s first offering as a separate brand from Xiaomi. If you look closely, however, you’d see that the smartphone in the image has bigger bezels than the Redmi Note 7. 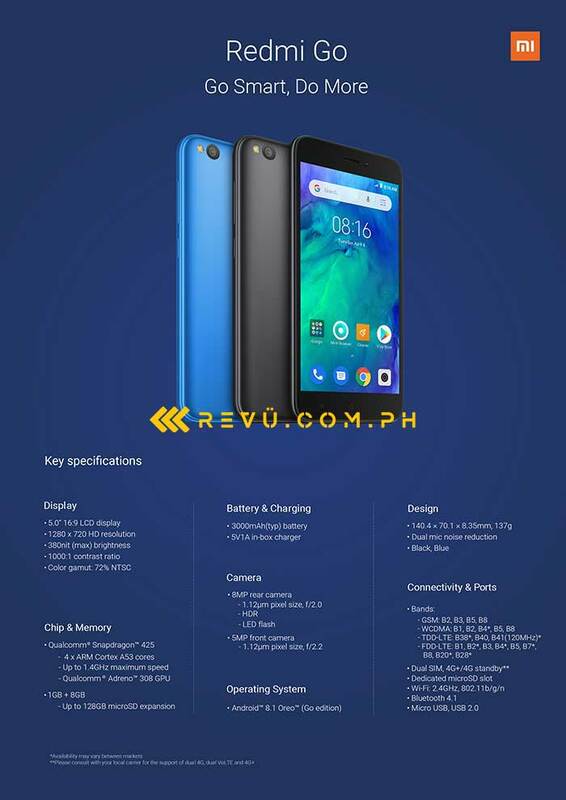 Plus, thanks to a tip from Von Hector Magdua, we found the Redmi Go’s listing on ecommerce site Lazada. There’s no official price for it yet, but all the specs are already listed on the online store. The handset’s tagline says, “Go smart, do more,” the same phrase Xiaomi used in its teaser, only hashtagged this time. In case you didn’t know, the Android Go phone has not been launched anywhere, not even in India, just yet. So we believe that the Philippines will be one of the first — if not the first — countries that will get it. As to the possibility of Xiaomi announcing the Redmi Note 7 along with the Redmi Go locally… well, let’s see how things turn out in the next couple of days, shall we?